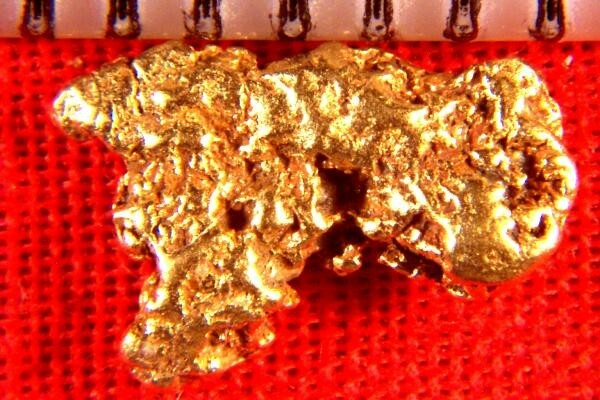 The weight of this gorgeous jewelry grade natural gold nugget from Alaska is 10.4 Grains (0.67 Gram) and it is just under 3/8" (9 mm) long. It has nice surface features and lots of character. Have it made into a jewelry piece or add it to your collection. It also makes a great investment and is ideal for gift giving or displaying. 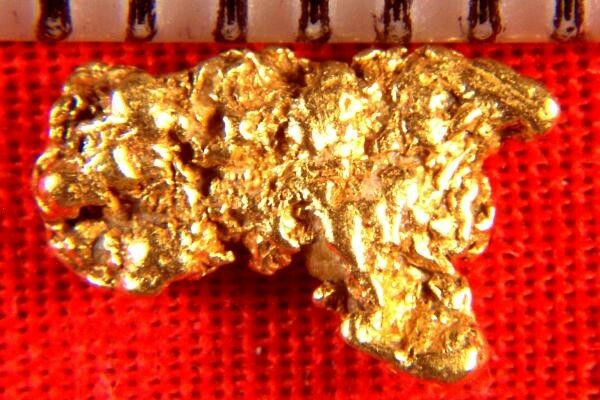 Alaskan Gold Nuggets are 92% to 98% pure (22 KT to 23 KT).